Will CFAA reform end with Aaron’s Law? Join TechFreedom and the Electronic Frontier Foundation on July 22 for drinks and a discussion of the future of CFAA reform. 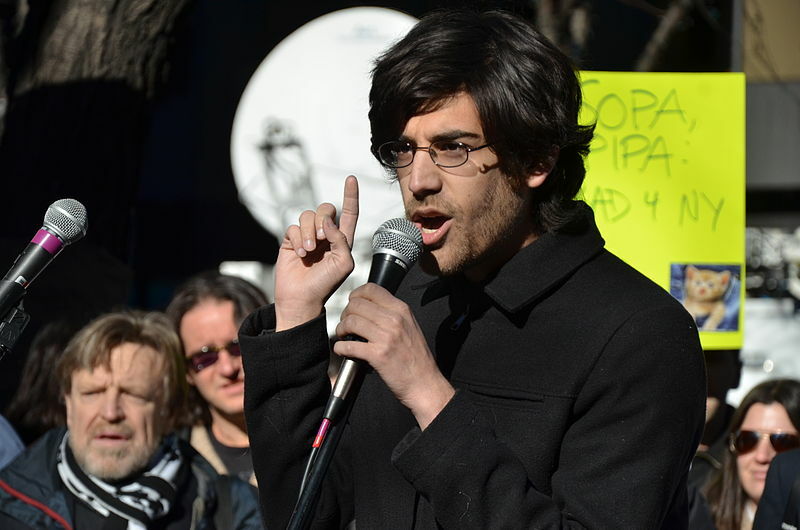 Aaron Swartz’s tragic suicide, following two years of aggressive federal prosecution under the Computer Fraud and Abuse Act (CFAA), brought attention to the need to reform this harsh statute. In June, Reps. Zoe Lofgren and Jim Sensenbrenner, along with Sen. Ron Wyden, introduced Aaron's Law, which helps address how the computer crime law has been misused to criminalize all sorts of innocuous behavior of ordinary Internet users and to go after security researchers and others working for the public good. You can join the conversation on Twitter on the #CFAA hashtag. A livestream of the event will be available at TechFreedom. If you have questions, feel free to email contact@techfreedom.org. TechFreedom is a non-profit, non-partisan technology policy think tank. We work to chart a path forward for policymakers towards a bright future where technology enhances freedom, and freedom enhances technology. The Electronic Frontier Foundation is a nonprofit law firm and advocacy center focused on breaking issues of technology and civil liberties.